“This is Monterey. 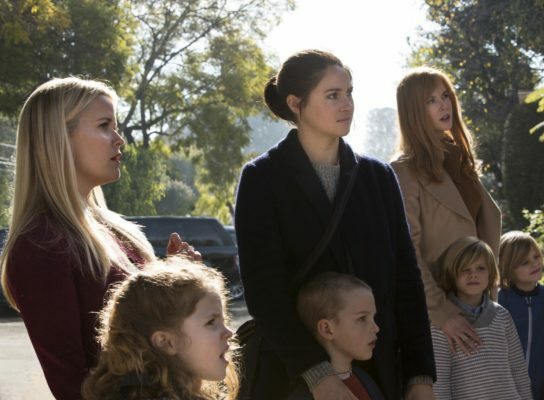 We pound people with nice.” HBO has released the official trailer for their upcoming limited series Big Little Lies. Based on the book by Liane Moriarty, the comedy-drama follows three mothers in the back-stabbing world of wealthy Monterey, Calif. The cast includes Reese Witherspoon, Nicole Kidman, Shailene Woodley, Alexander Skarsgard, Laura Dern, Adam Scott, Zoe Kravitz, James Tupper, and Jeffrey Nordling. Big Little Lies debuts on February 19th. What do you think? Have you read Big Little Lies? Will you watch the TV series?